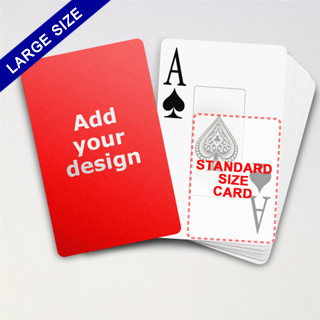 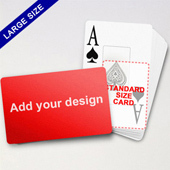 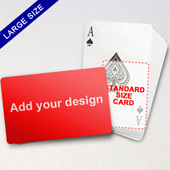 Designed for marketers looking for extra room for promotion, the Large Playing Cards Series is 50% larger than conventional poker. 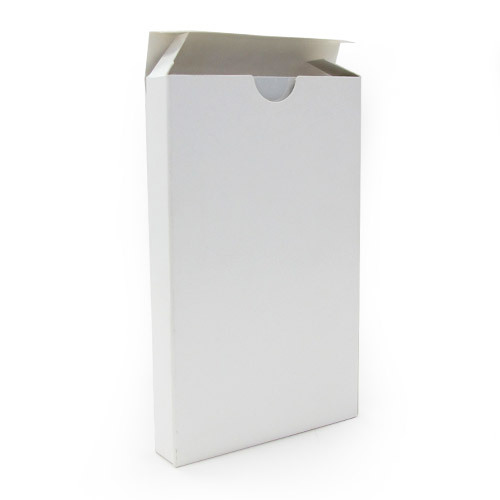 You can make use of the relative spacious surface to promulgate your brand and product with advertisement, corporate emblem, and/or company slogan. 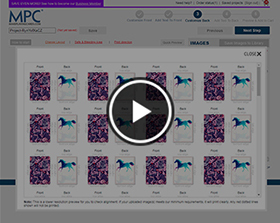 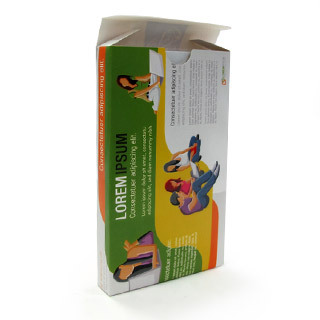 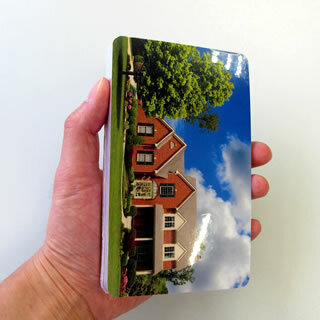 The enlarged card size and index are perfect for senior citizens and people with weak eye sight. 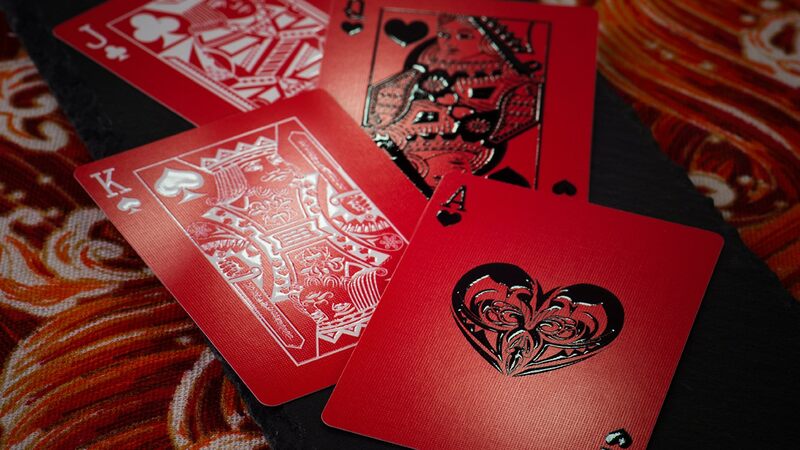 Our custom playing cards are made of the finest card stock and undergo quality digital printing to keep your prints looking sharp and smart. 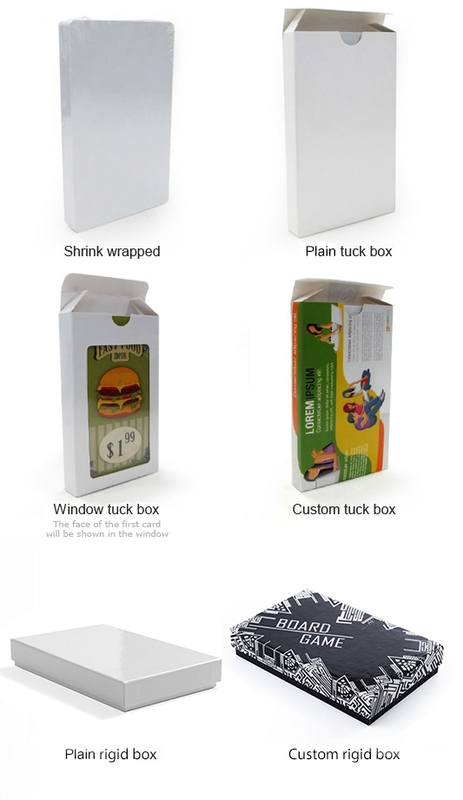 Each deck is individually shrink-wrapped and comes with optional packaging.